Consistently ranked among the most affordable and desirable places to live in the country, Moon is a bustling suburb just northwest of Pittsburgh. 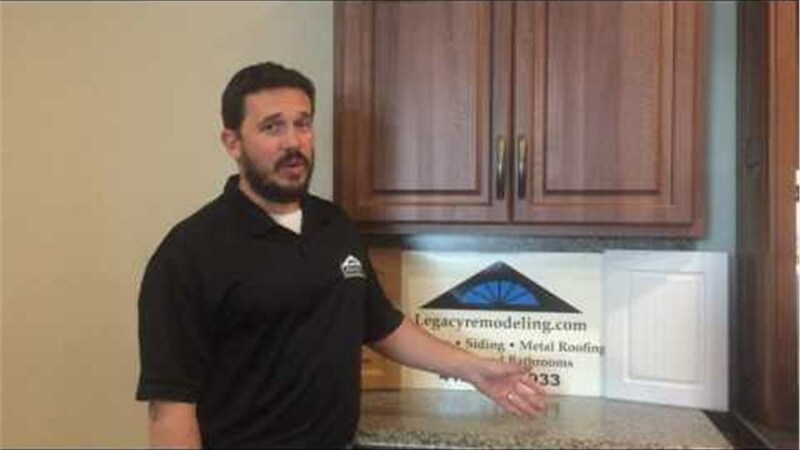 In such a popular and growing community, it’s especially important to maintain the value of your home—and there’s no quicker or more affordable way to do so than kitchen cabinet refacing with Legacy Remodeling. 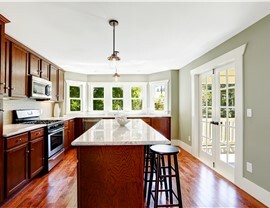 In one simple and mess-free installation, our kitchen remodelers in Pittsburgh can transform an outdated or uninspired kitchen into the eye-catching and inviting space it’s meant to be. As the heart of your home—and often one of its most heavily used rooms—your kitchen should be both beautiful and functional. 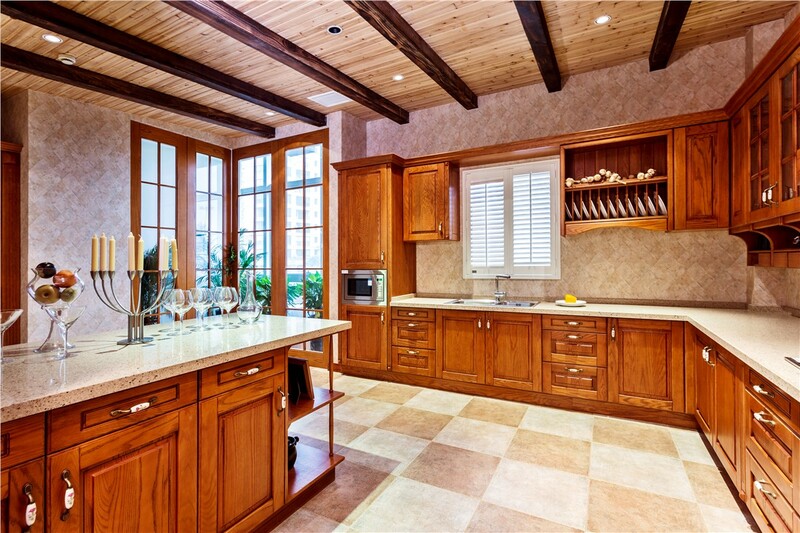 If faded, broken, or stained cabinets are bringing down your kitchen’s appeal and convenience, you can trust Legacy Remodeling to bring them back to life! 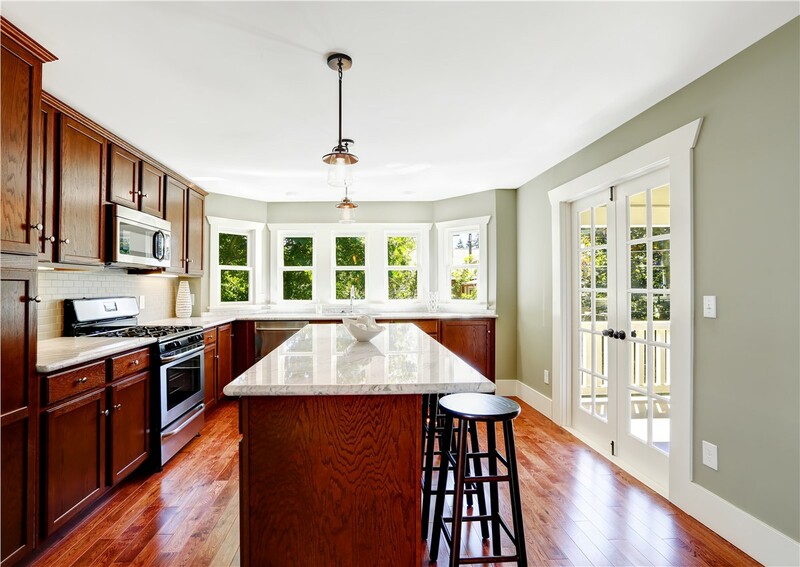 By working with us as your kitchen remodel contractor, you’ll get a totally refreshed kitchen for a fraction of the time, cost, and mess of a complete kitchen renovation. As a family-owned and operated company and winner of the Angie’s List “Super Service Award,” you can count on us not only to reface old cabinets, but to do it with integrity and expertise. Laminate Refacing: We’ll replace your drawer fronts and cabinet doors with state-of-the-art Dura-Core, built to stand up to constant use. We’ll then cover the Dura-Core with a durable, peel-resistant vinyl laminate in the color and design of your choice. 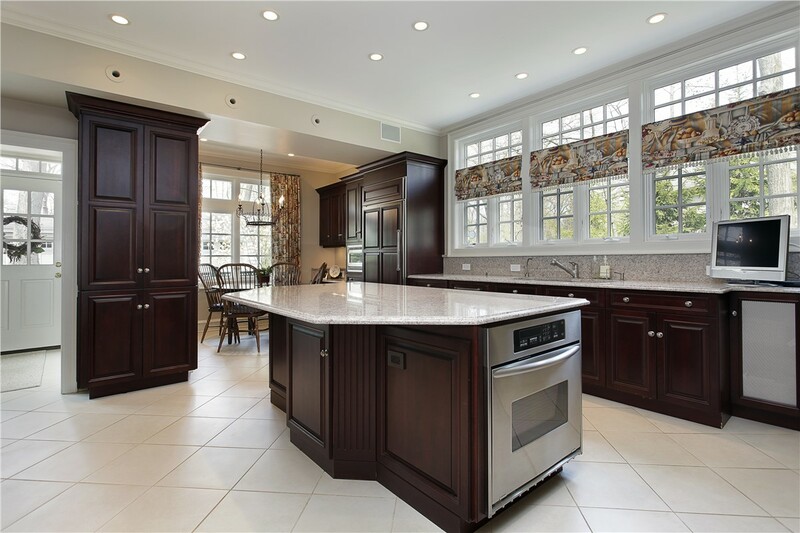 Wood Refacing: If you prefer the traditional appeal of natural wood, we’ll reface your cabinets with a high-quality wood veneer that complements your kitchen décor. Choose from several wood types, finishes, and hardware for a one-of-a-kind look. 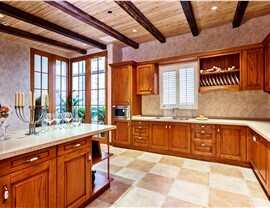 Your Pittsburgh kitchen should be a reflection of your unique taste—and with Legacy Remodeling, it can be! Give us a call today to learn more about our laminate and vinyl cabinet refacing, or complete our quick online form now to request a free consultation and cost estimate.